You have a question? Please do not hesitate to get in contact with us. If you are a journalist, we are happy to provide you with an access to our photo database. 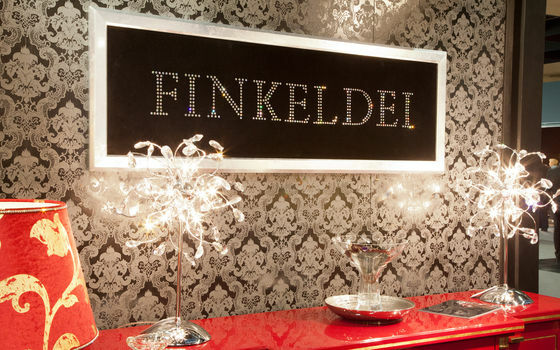 Finkeldei manufactures exclusive upholstered furniture that sets highest quality and design standards. With this approach the company, since its founding in 1958, has grown to become one of Germany's top manufacturers in the upholstered furniture segment. Some 50 qualified employees in the Westphalian town of Nieheim now make upholstered furniture for customers in various countries of the world. The range of Finkeldei products meanwhile extends to hundreds of different upholstered furniture models ranging from the classic luxurious to the classic modern. Alongside exclusive upholstered suites, armchairs and beds, the company offers matching accessories such as cabinets, tables, lamps and carpets. Alexander Knoche, Managing Director of Finkeldei, put his finger on the company's philosophy: "We manufacture premium upholstered furniture for people who reject compromise when it comes to the design of their home. Our special strength: We can customize every piece of furniture from our collection to our customer's requirements, and we are also able to custom-build one-of-a-kind pieces of furniture for our customer as well." Upholstered furniture made by Finkeldei is not only to be found in the display rooms of exclusive specialist retailers, however. 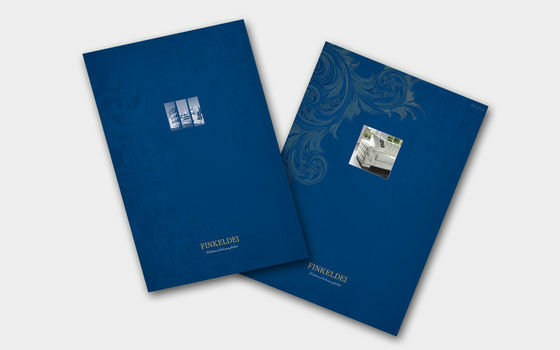 In many hotels, cruise liners and yachts there is many a person to be found enjoying Finkeldei comfort. Finkeldei is an efficient and versatile partner for architects, interior designers and planners in the area of exclusive interior furnishings. 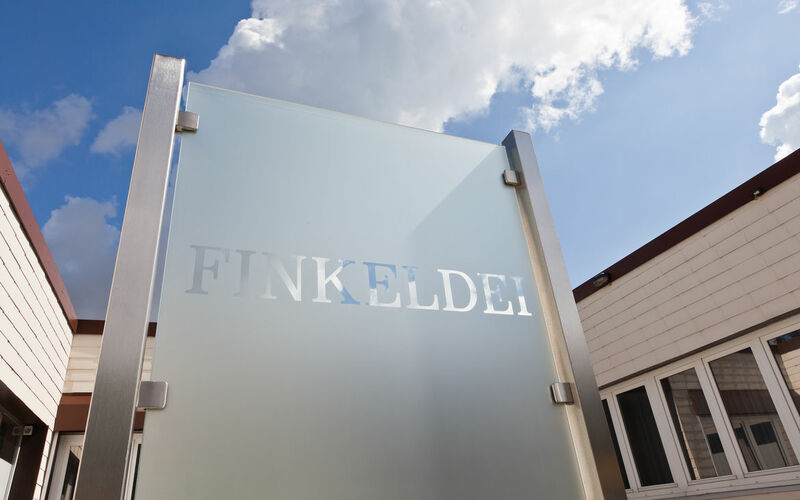 The manufacturing processes used at Finkeldei are geared to producing top quality: Apart from its surface treatment, sewing and upholstering facilities, the company also has its own frame-manufacturing section. A certified quality management system (in accordance with DIN EN ISO 9001) ensures the globally recognized quality of its upholstered furniture. Each and every order placed with Finkeldei is accompanied by an upholstery expert, from A to Z. Yet although Finkeldei is equipped with the most modern manufacturing technology, it remains the high proportion of handwork and handicraft work that makes Finkeldei upholstered furniture so unique. The materials used in the production processes are, of course, long-lasting, protective of human resources and ecologically unobjectionable. The certified environment management system (in accordance with DIN EN ISO 14001) further underlines the company's efforts to manufacture its furniture products in harmony with the environment. 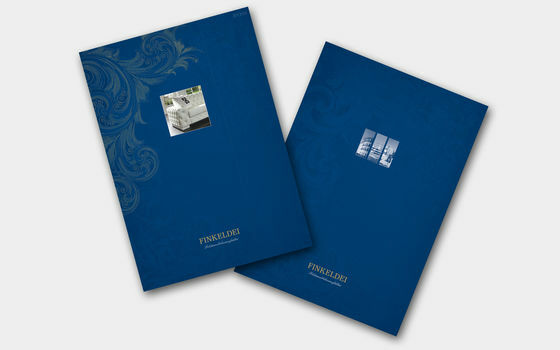 Have a look at our new interior furnishings brochure for hotels, yachts und villas. Download as a PDF file or request your printed copy now.